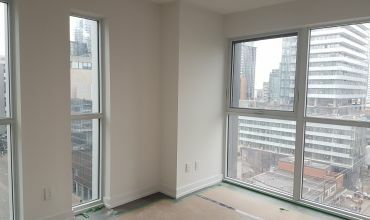 Menkes Condo Rentals is dedicated to helping you find a suite that fulfills your every need and enhances your day-to-day lifestyle. 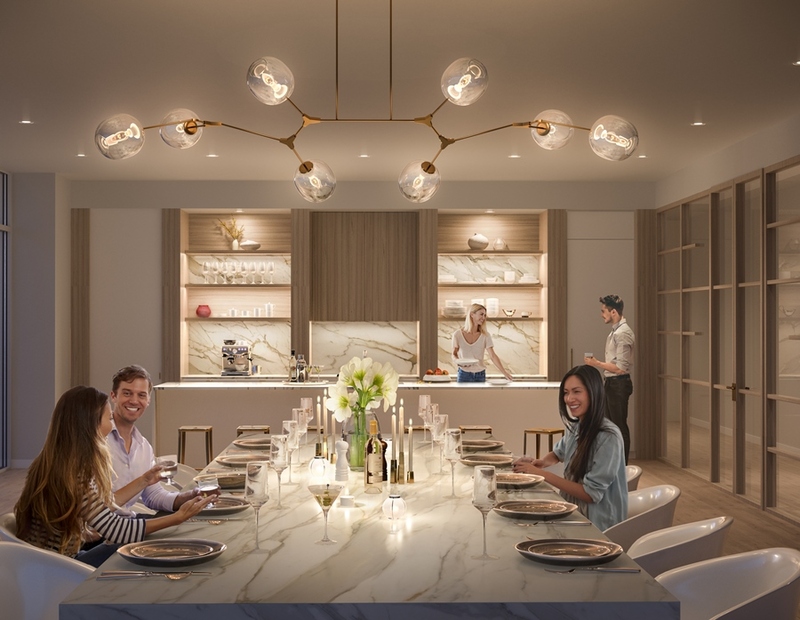 Menkes Condo Rentals offers a whole new way to live the Menkes experience by providing all the comfort and luxury of a Menkes home with all the conveniences of renting. 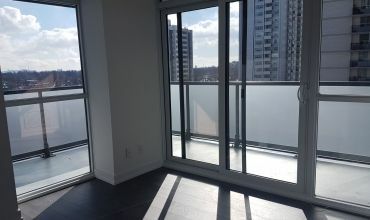 Search for Toronto and GTA condo rentals with ease and discover the quality and comfort of Menkes. For over 60 years, Menkes has been dedicated to constructing single-family homes, condominiums, office, industrial and retail buildings of superior quality, earning the company a reputation as one of the GTA’s top builders. From design and construction to management, Menkes continues to raise the bar as a fully integrated, multi-disciplinary real estate development company.